Do you live in Montvale, NJ or Bergen County? Then getting an appointment to come in for physical therapy is easy. You only need to pick up the phone and contact us to schedule for an initial evaluation. Please have your insurance information ready when calling. If you have been hurt at work or involved in a motor vehicle accident (MVA), please have your claim number available. The front desk staff will need this information to verify your benefits. At Summit Physical Therapy & Sports Care we focus on Spinal, Orthopedic, and Sports rehabilitation. 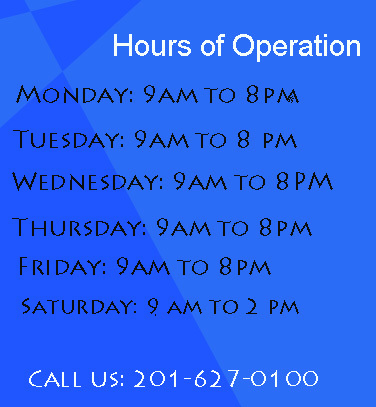 We are your complete rehabilitative therapy in Bergen County, Montvale, NJ. 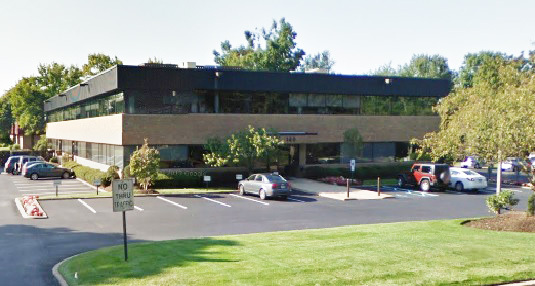 Where are we in Bergen County, NJ? 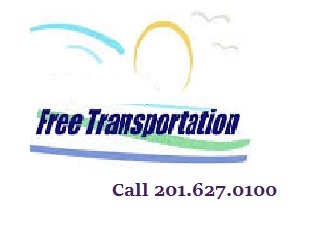 We are pleased to provide courtesy transportation from your home to our clinic and back again FREE of charge. 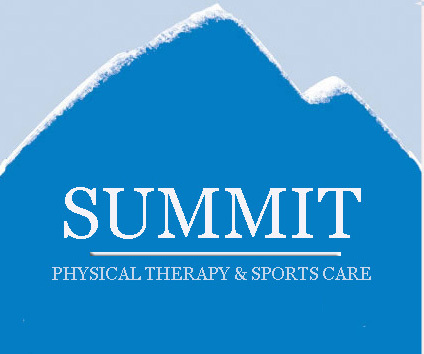 "Welcome to Summit Physical Therapy & Sports Care in Bergen County, NJ"
Summit Physical Therapy is located in Bergen County, Montvale, NJ and owned and operated by physical therapists you can trust. When you commit your time and trust with us as, we take it seriously. Our therapists are fully licensed and committed to a manual "hands on" approach to your treatment. You will never be left unsupervised or treated by anyone other than a licensed physical therapist. Physical therapy services should be rendered by a physical therapist. It is the law. "Dedicated to Quality Healthcare & Patient satisfaction"
Summit Physical Therapy & Sports Care strives on performing quality healthcare in order to achieve a more satisfied patient. We understand the meaning of "customer service" at our clinic. A majority of time, patients will often recommend family and friends to our Bergen County facility for physical therapy treatment because of the positive experience(s) they have had with us. In Bergen County, "Word of mouth" is our best referral source! Each visit you should expect a friendly, yet professional atmosphere. Your visit should take you approximately one hour to complete, depending on the nature of your injury. During this time, your physical therapy may include, but is not limited to, thermotherapy, cryotherapy, therapeutic exercise, ROM/flexibility, dynamic stabilization, balance/proprioception training, endurance training, modalities as indicated, soft tissue massage, and instructions in your home exercise program. The treatment plan will be tailored to your diagnosis and objective findings. Unlike many of our close competitors in Bergen County, we do not use a "cook book" approach. All treatments are individualized. Find out how we are different than other physical therapists in Bergen County. Still not sure what to expect? 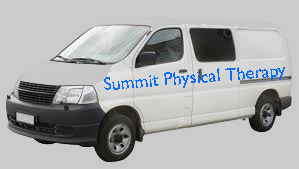 Watch this sample video of what your first day at Summit Physical Therapy might be like. "Our Mission at Summit Physical Therapy"
Our mission is to provide comprehensive physical therapy services in Bergen County, Montvale, NJ that is dedicated to maximizing the well-being and health of our clients. Summit Physical Therapy and Sports Care sincerely offers the most valued and caring professional team in the Bergen County area. All this and more at our beautiful facility! "Let us help you get on the road to recovery. The best physical therapy in Bergen County, Montvale, NJ."